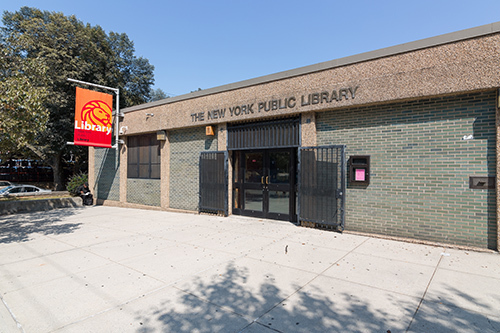 The Edenwald Branch of The New York Public Library is a medium-sized library located on East 233rd Street and DeReimer Avenue near Seton Falls Park in the Bronx. Opened to the public in 1973, the branch is a one-story structure with adult, young adult, and children’s collections. It is air-conditioned and fully accessible to people who use wheelchairs. There is a 50-seat auditorium available for library programs and community group meetings. 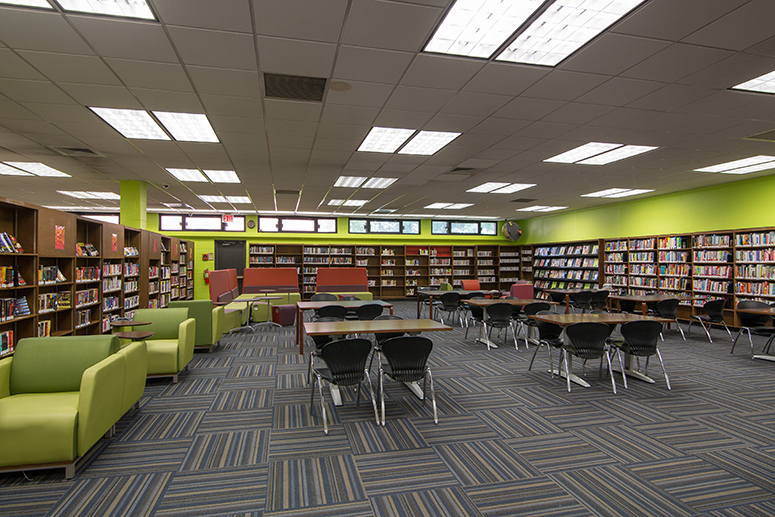 The library is located in a multiethnic community, predominantly African-American and Caribbean.